Her plan becomes a perilous one when a nefarious sheriff starts a manhunt for Colvin, and the land is torn by a treacherous war between a ruthless king and a rebel army. Ominous and illuminating, Lia sets out on an epic quest for freedom with hopes to unravel the secrets of her concealed past. 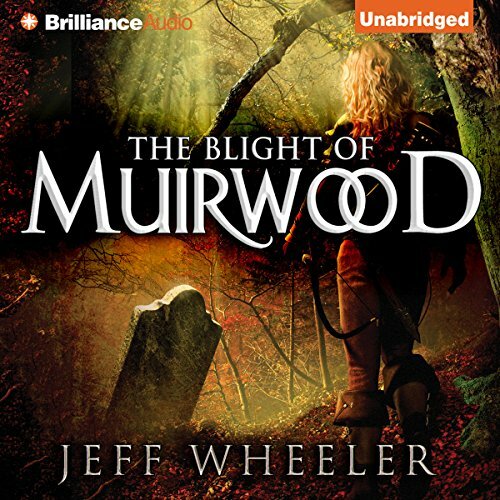 ©2013 Jeff Wheeler (P)2013 Brilliance Audio, Inc. Rising from her humble beginnings as a lost orphan, Lia is summoned to be Muirwood Abbey’s protector and special guardian for Ellowyn Demont, the lost heir of the fallen kingdom of Pry-Ree. 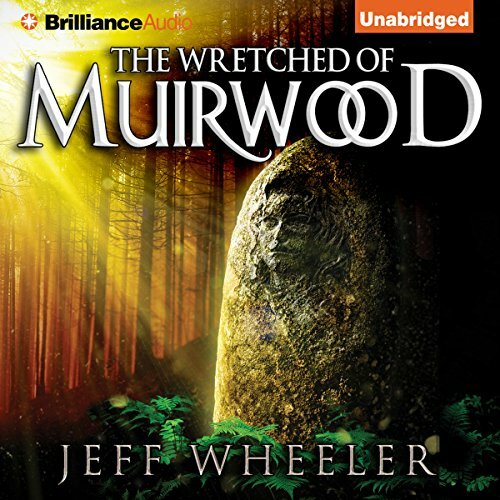 After the death of the ruthless king at the battle of Winterrowd, the great Aldermaston and Abbey leader calls on Lia to use her mystical talents to save Muirwood from two new threats - a vengeful queen accusing the Abbey of her husband’s death and a deadly plague threatening to destroy the land. 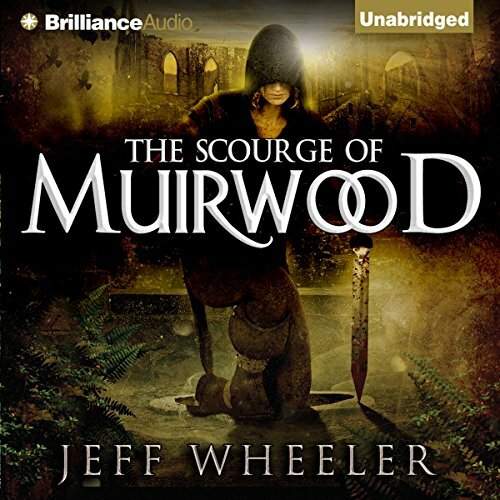 A devastating plague continues to rage through the land of Muirwood, and all hope is laid at the feet of the young woman Lia. Called as a magical protector, Lia volunteers to embark on one last quest to rescue the knight-maston Colvin - her great love - and his pupil, the alleged heir to the fallen kingdom of Pry-Ree. Undaunted by injuries, Lia sets off across land and sea warning the kingdom of the great plague that is upon them. The arduous journey leads her to the doors of Dochte Abbey, where her friends are supposedly held. However, a fallen enemy lies in wait for Lia, as well as an unbearable new truth.